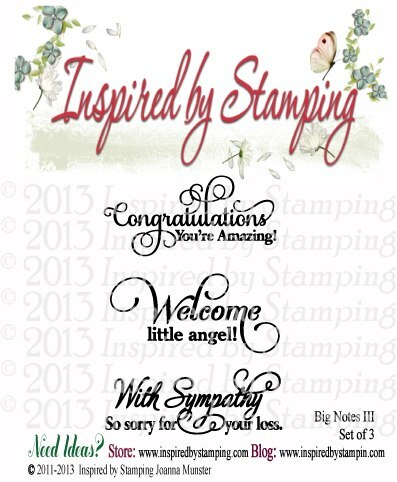 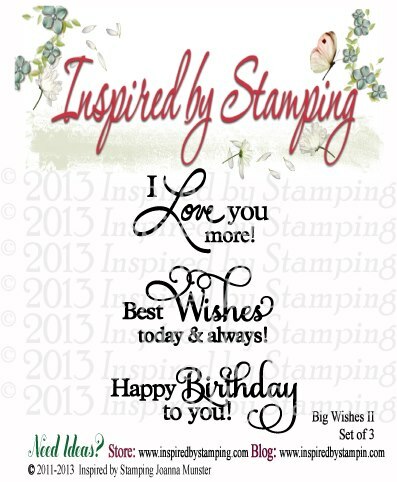 Today is Inspired by Stamping Reveal of the "New April Release". 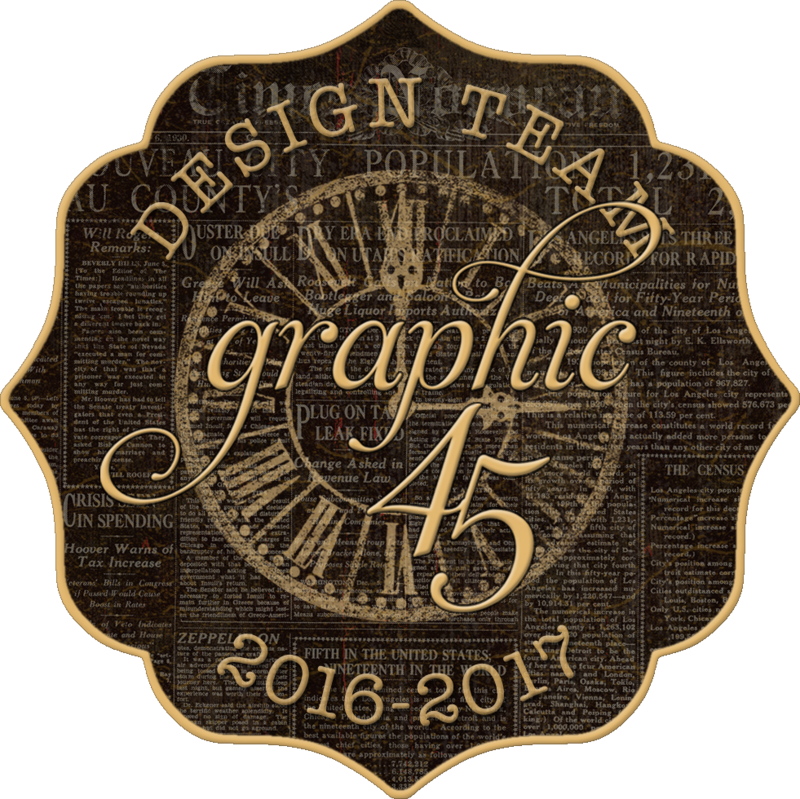 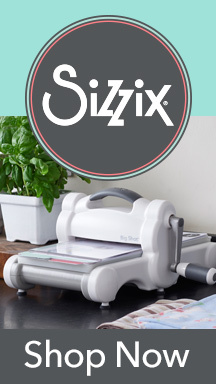 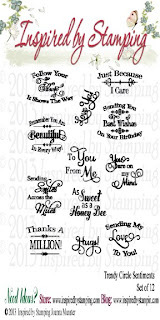 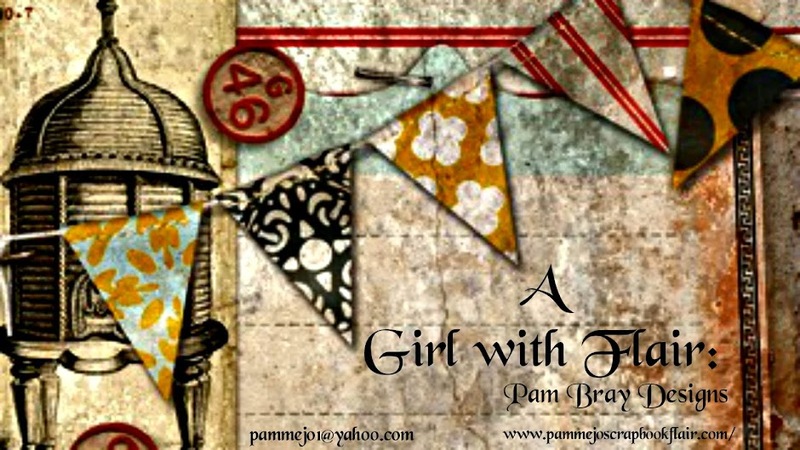 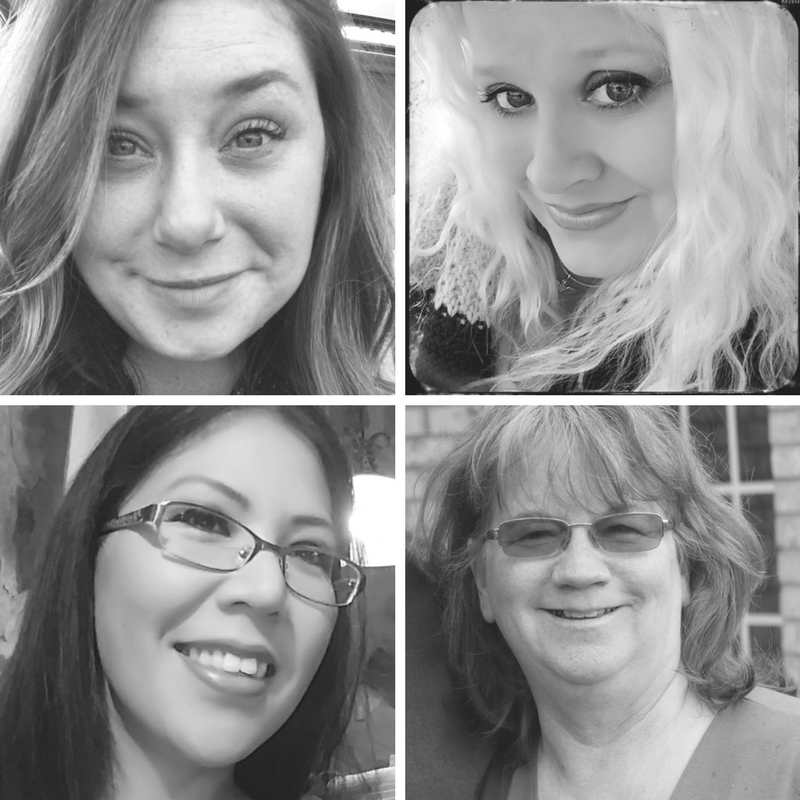 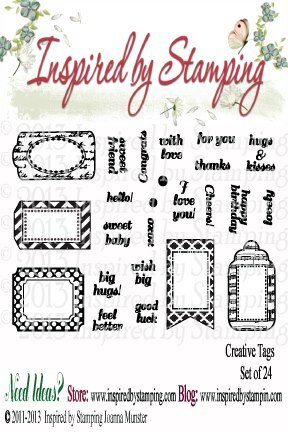 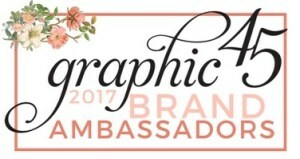 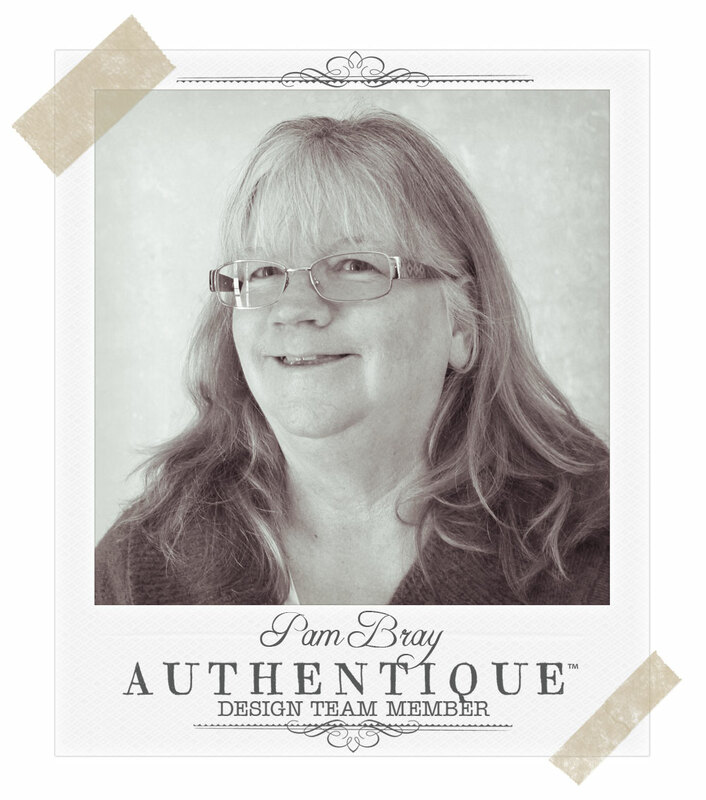 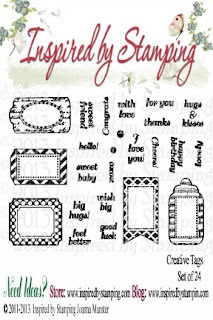 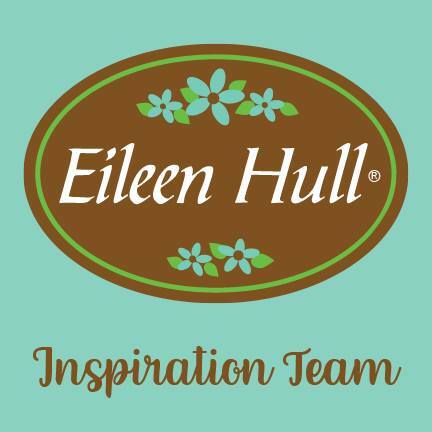 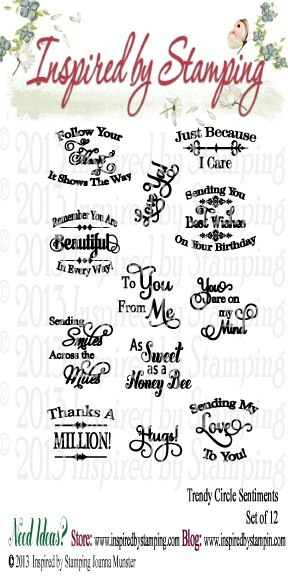 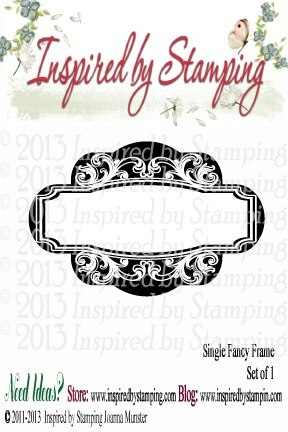 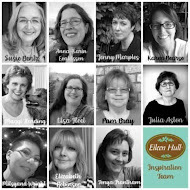 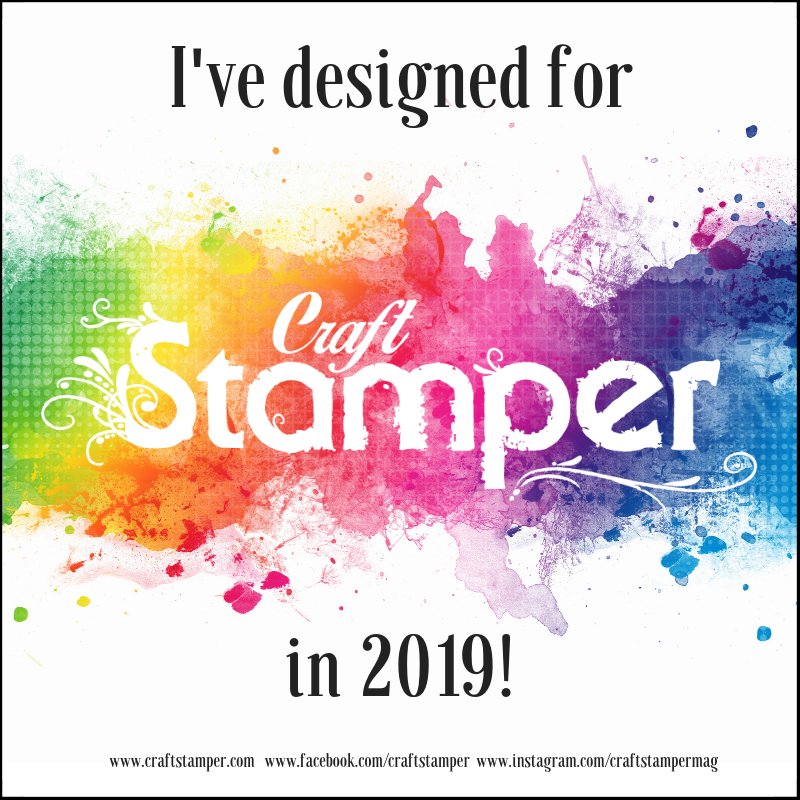 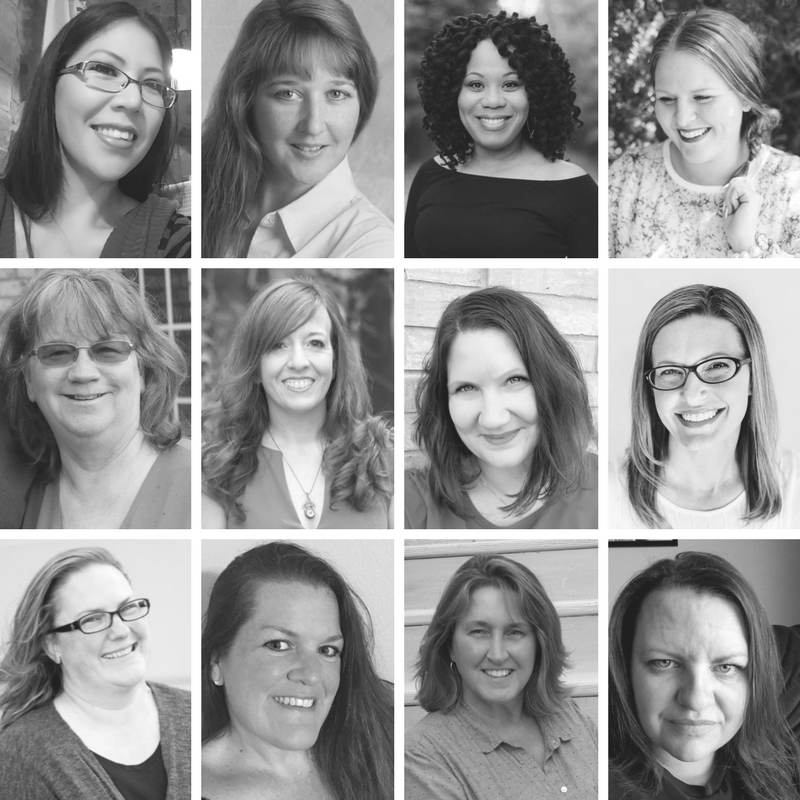 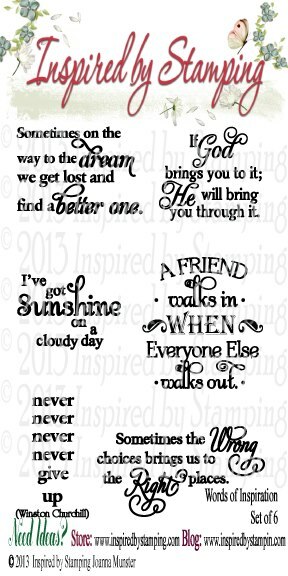 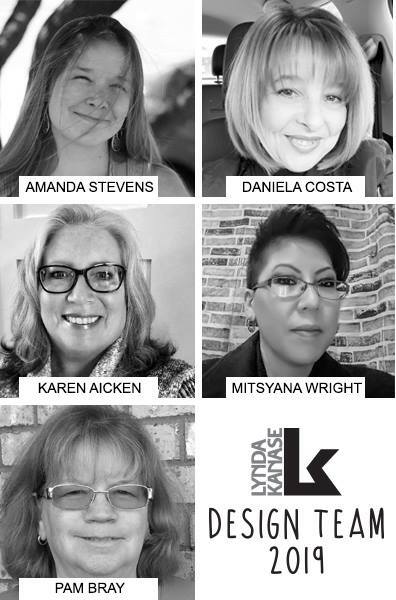 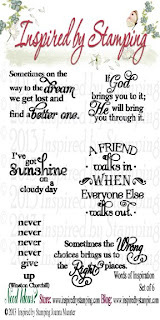 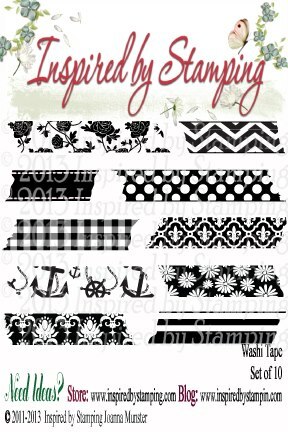 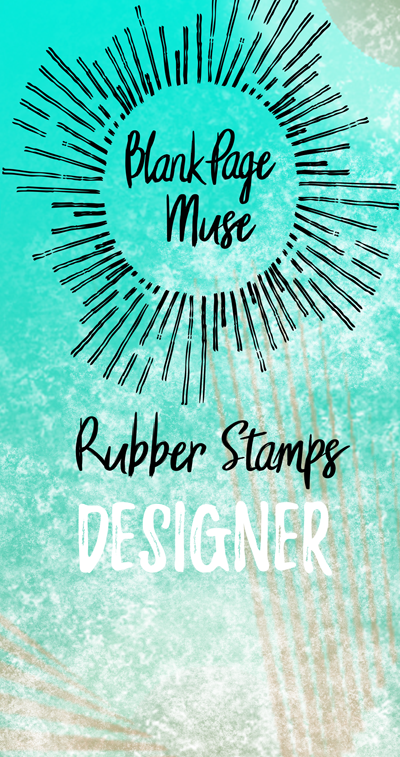 I am sure you will be inspired as you go to see what the Inspired by Stamping DesignTeam has made for you to see this week. FREE SHIPPING on all orders over $35 from April 10th at 12am CST to April 11 at 12 pm CST. 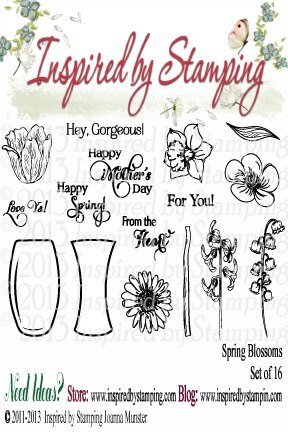 All 9 Stamps Sets will be offered as a bundle for a 10% discount.